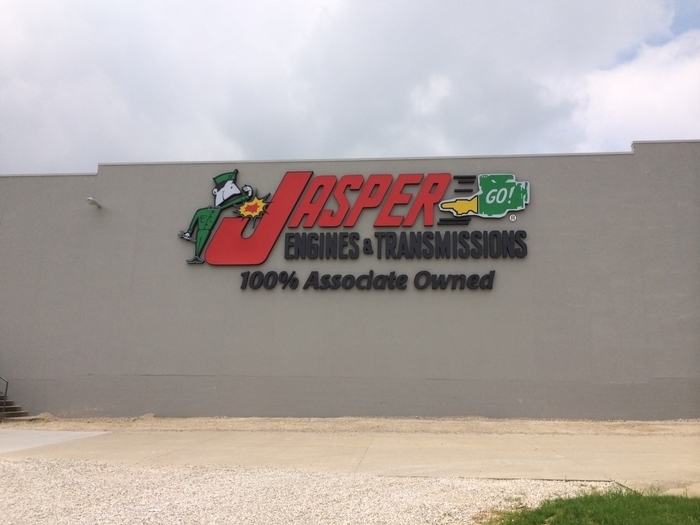 Channel letter signs light up your branding! Sign Crafters channel letters are a high visibility way to attract customers to your business - day or night. We offer a complete range of font/type styles, colors and custom logos, allowing your customers to identify your business immediately. Choose to order your letters with a self-contained power supply, or with remote or raceway mounting on fabricated or aluminum extruded raceways to house your power supply. All of Sign Crafters’ channel letters are UL® listed and shipped fully assembled and ready to install.